Quintessential Chess is a Zillions-of-Games file. It is categorized as: Orthodox chess, . Quintessential Chess . 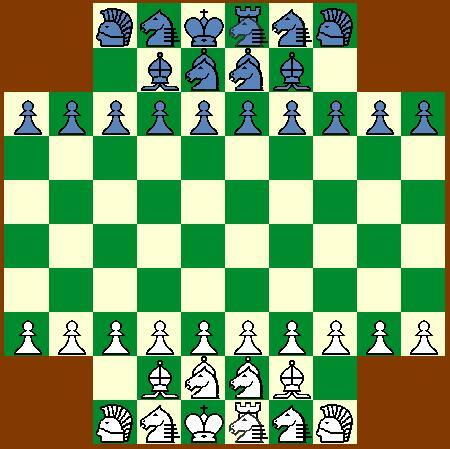 Large chess variant, with some pieces moving with a sequence of Knight moves in a zigzag line. Author: Peter Aronson. Inventor: Jörg Knappen. Browse items that also start with the letters Qui.